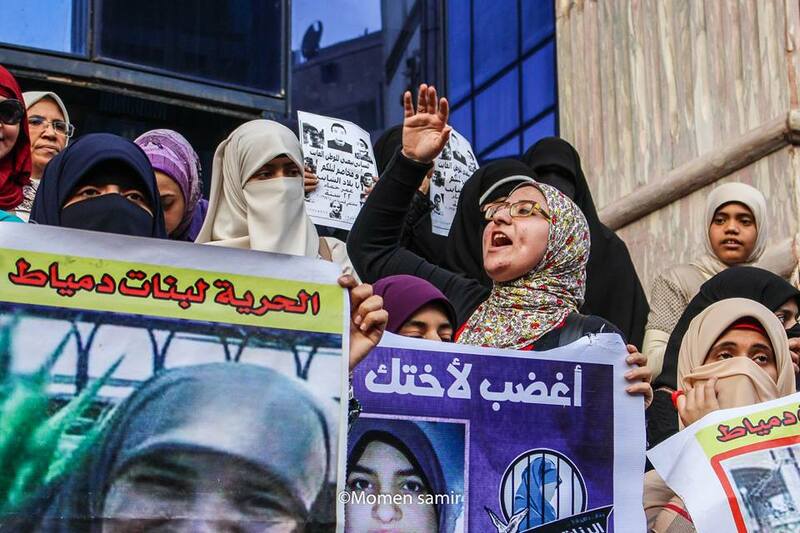 On International Women Day 56 Egyptian women and girl are still in prisons for crimes they haven't committed. The U.S government and the EU governments continue to remain silent about all these violations. In facts, the numbers and realities show that they support and collaborate with this regime in its oppression against women. 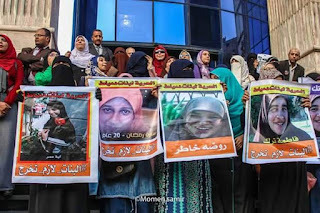 For the most part, there's been very little on the politically motivated violations of human rights against females in Egypt especially after the military coup. 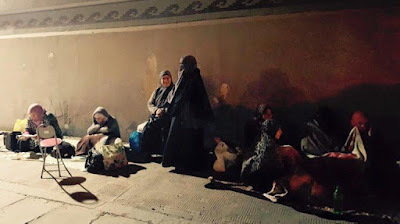 Only a few cases received some attention but for the most part there has been a continuous neglect for the reality of this crisis from international organizations and international media. Heba Qashta, the first female to receive a military sentence in a military trial who's been in prison since 2014 is an example for young Egyptian women who're arrested after the military coup, and yet don't receive as much media attention or humanitarian support, mostly because of their demographics. Being low income, from outside of the center of attention (Cairo), and not looking very western are among the reasons the bias takes place. 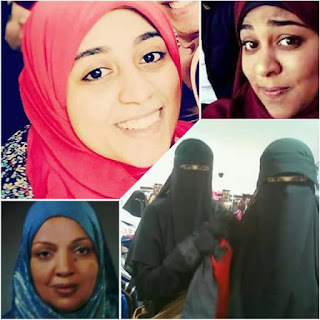 Heba is born in 1994 and she was involved in her own campus in a governorate outside of Cairo, these are places the western media and international human rights organizations have continuously avoided and ignored. 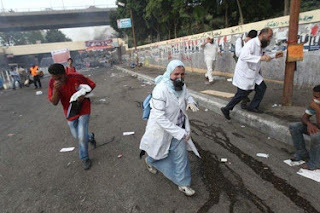 Save Egyptian women and children!! "My soul is imprisoned with you!" 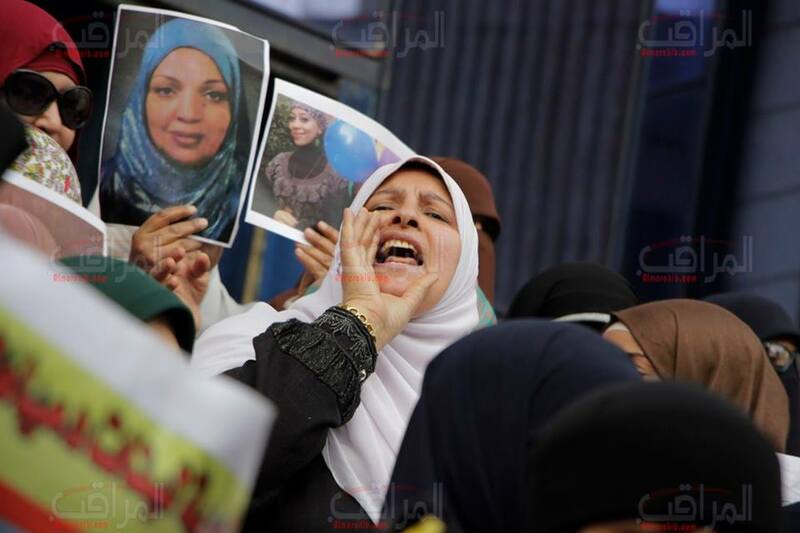 is the slogan of the Egyptian woman who's a mother, a wife, a daughter, or a sister of a political prisoner in Egypt. The families of political prisoners are going through sever hardships and are getting their share of unjust inhumane treatment by the security forces, in addition to the emotional, psychological, and financial burdens they have to go through. Wives and family members of political prisoners camp over night in order to be able to see their loved ones the next day! 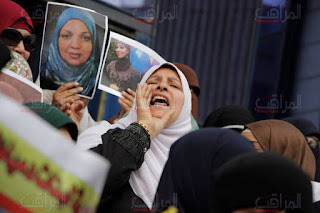 On March 8th, 2016 a group of Egyptian women protested in several parts of the country and made a strong statement against the imprisonment and forced disappearance of their family members and friends, who are also women and girls. 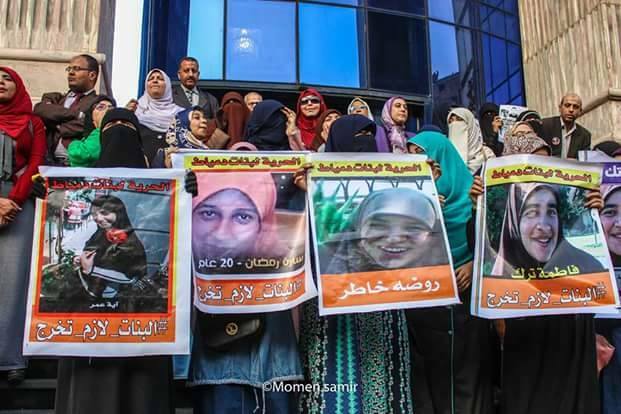 These events don't get any media coverage outside of Egypt because of the demographics of the women who are participating and organizing. 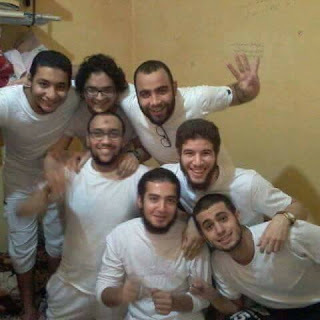 Unfortunately, they are not prominent secular activists from Cairo. Many of them traveled for hours to participate, many of them are regular people. 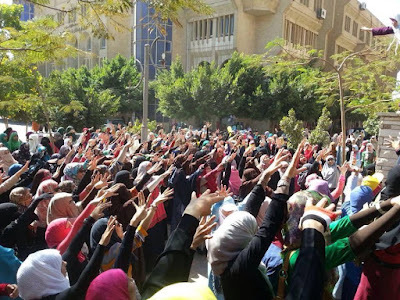 Protesting is a very courageous act in Egypt right now and has a very high price, especially for women and girls. Please help share this, and be their voice! 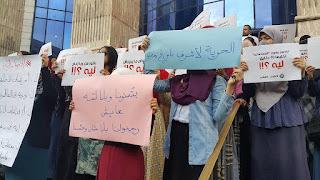 شكرا لمن قام على إعداد هذه الوثيقة، ستكون مرجعا تاريخيا مهما تتناقله الأجيال القادمة لفضح ممارسات النظام الحالي القمعي.